The main objective of the Train the Trainers session, organised in Barcelona on 24-25 January 2019, was to provide the trainers with some guidelines they can follow when implementing the DCDS Pilots, scheduled for the period from March to May 2019. 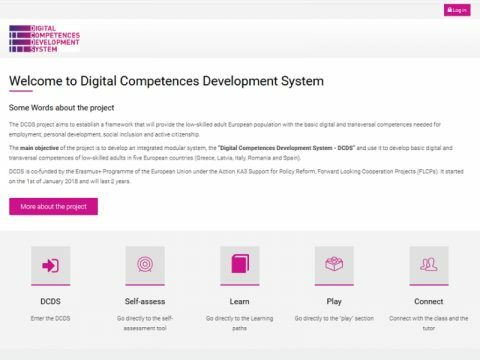 During these Pilots, each partner organisation will train 25 adults with low digital skills in their countries: Italy, Latvia, Romania, and Spain. 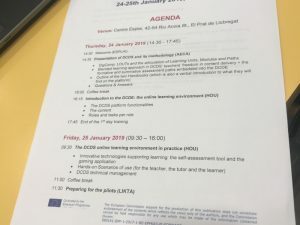 The trainers were introduced to the blended learning approach, which provides them with a lot of freedom where content delivery is concerned, as well as the formative and assessment paths included in the DCDS Environment. 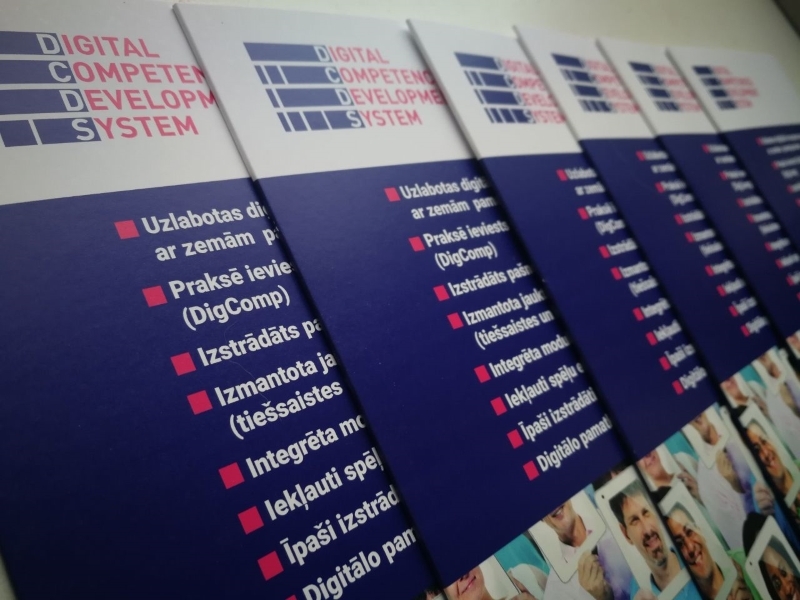 The Trainers’ Handbooks were also outlined, which served as a brief introduction to the DCDS online platform. The first day of the training ended with a presentation of the DCDS online learning environment to the trainers. They could learn the platform’s main functionalities, which include learning content, self-assessment tools, gamification elements and collaboration tools, among other characteristics. The trainers were also provided with an overview of the platform contents, as well as the different roles the trainers and learners will have inside the platform, and the tasks associated to those roles. 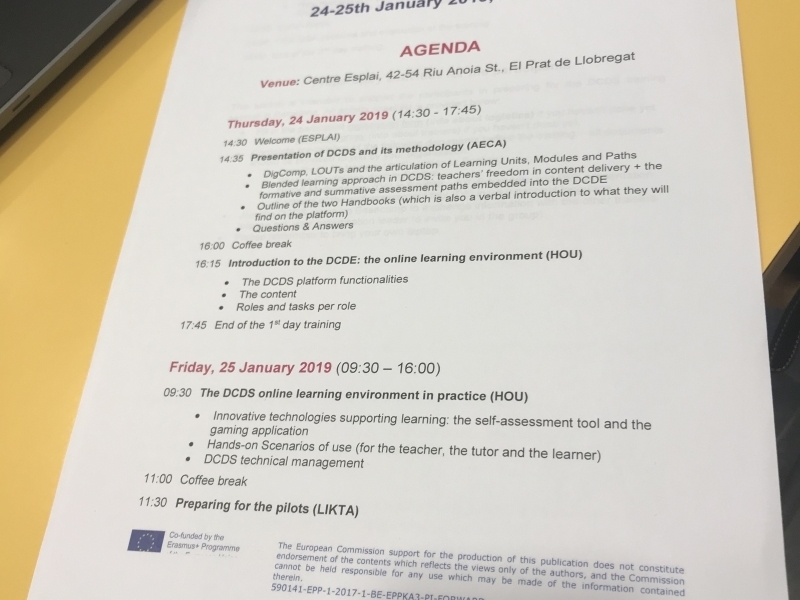 The second day started with trainers acquiring a deeper knowledge of the DCDS online learning environment, which allowed them to envision how to use it during the DCDS Pilot. They also had the chance to see some scenarios of use in practice, involving the teacher, tutor and learner roles. During the last section, the trainers were provided with some guidelines to develop the DCDS Pilots. 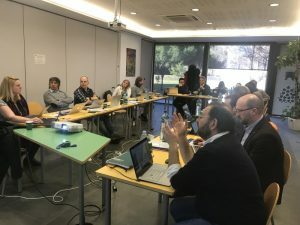 Trainers were invited to expose their points of view on how to implement the Pilots, as well as asking for clarification about any doubts or questions they had. A to-do list was developed, including all the tasks trainers and organisations should do before the piloting. 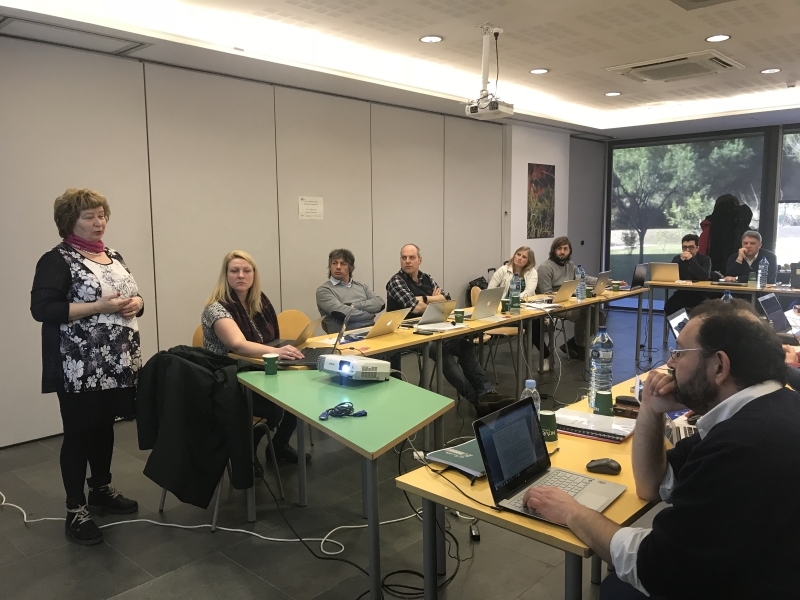 Some time was also dedicated to explaining how the pilots’ monitoring will work, including which information and data has to be gathered by the trainers. 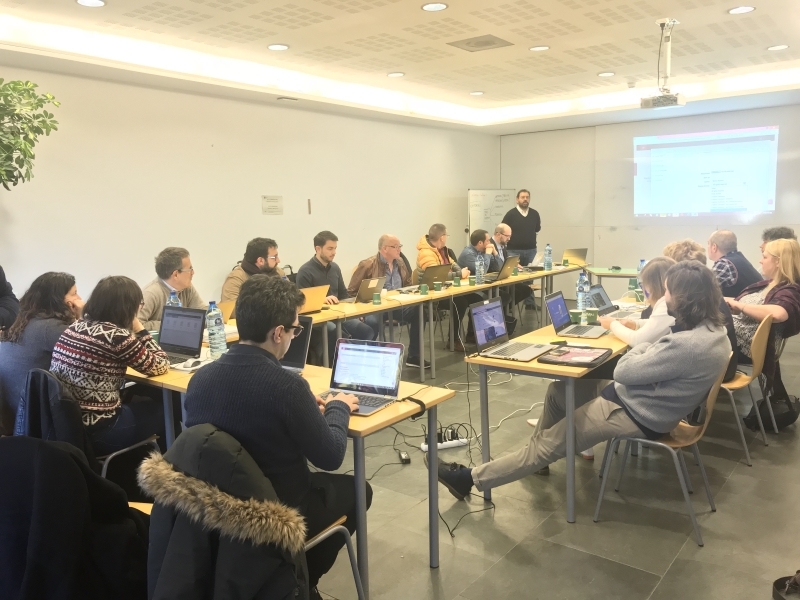 In order to assess the success of the session, trainers were asked to fill in a brief evaluation questionnaire afterwards. 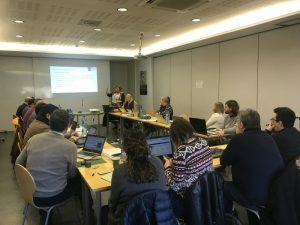 According to these evaluations, trainers mostly valued the presentation of the DCDS projects goals, methods and tasks, closely followed by the trainer’s role, tasks and responsibilities explanation and the pilot preparation and implementation. 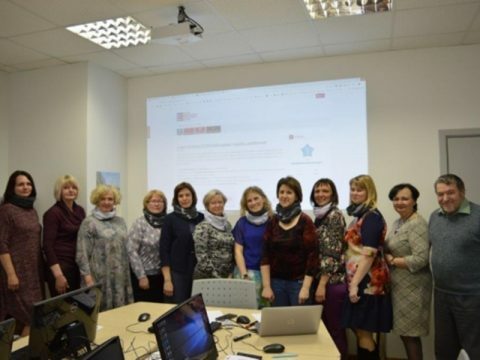 Overall, trainers expressed satisfaction over the Train the Trainers session.